Today, we’re kicking off this week with some of the best homes on the market under a particular price point. 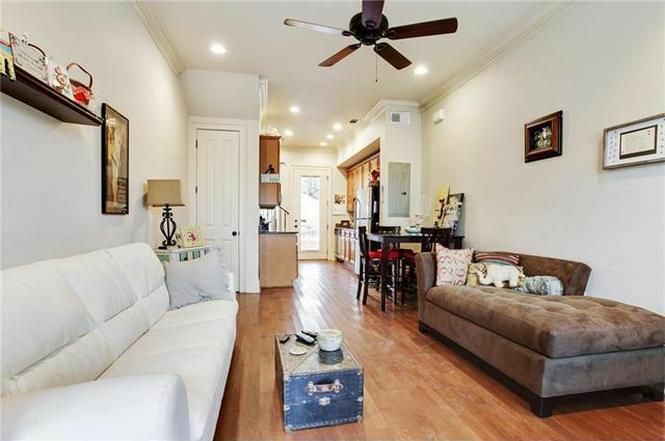 This time around, our selection of dwellings includes single-family homes under $500,000 for sale in Uptown. 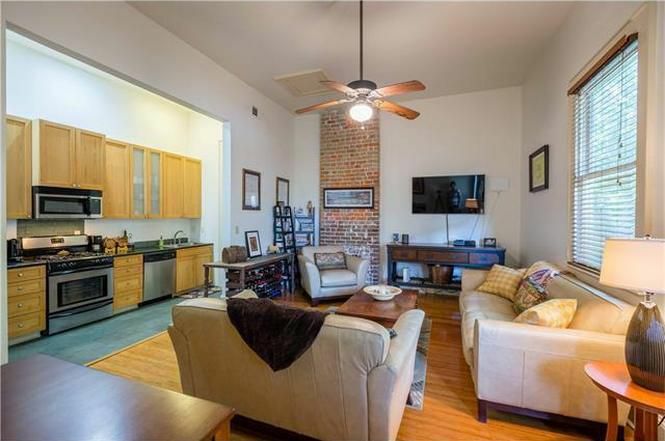 You can buy this cute and cozy condo near Freret Street for $225,000. 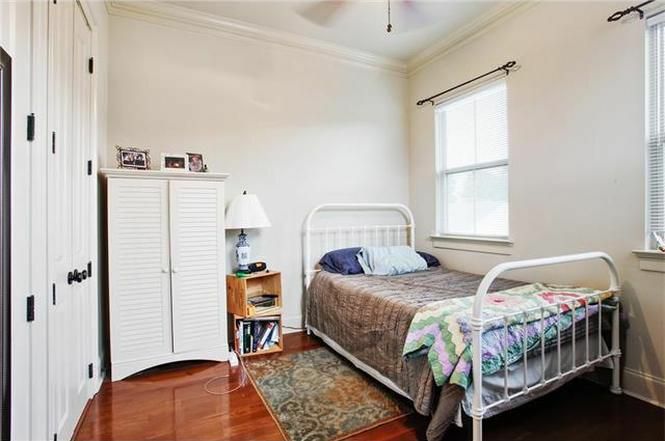 Measuring at 768 square feet, this home has one bedroom and one bathroom. 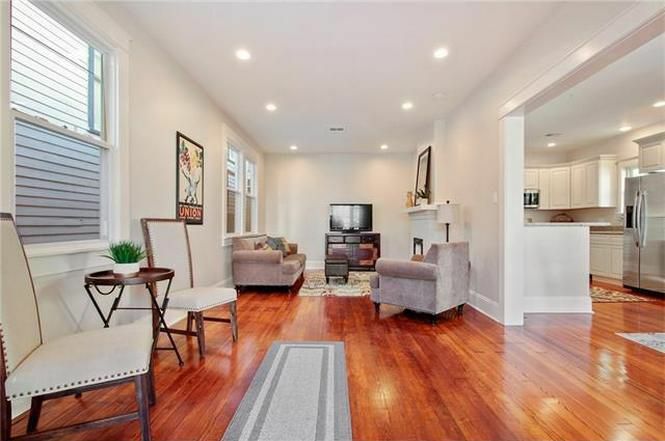 Highlights include its 12-foot ceilings, bamboo flooring, cypress doors, and its exposed-brick fireplace. 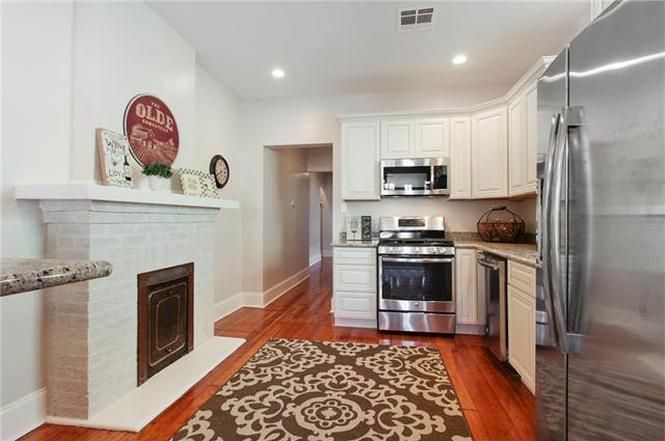 Its wide kitchen has stainless steel appliances, granite countertops, and a pantry. 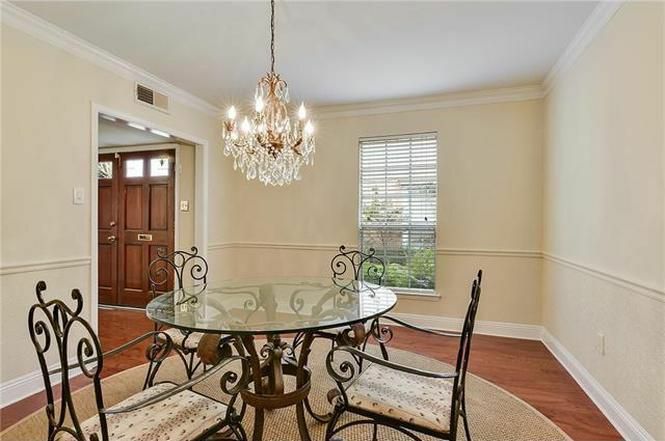 Condo amenities include a gated courtyard and off-street parking. HOA fees are $266/month. 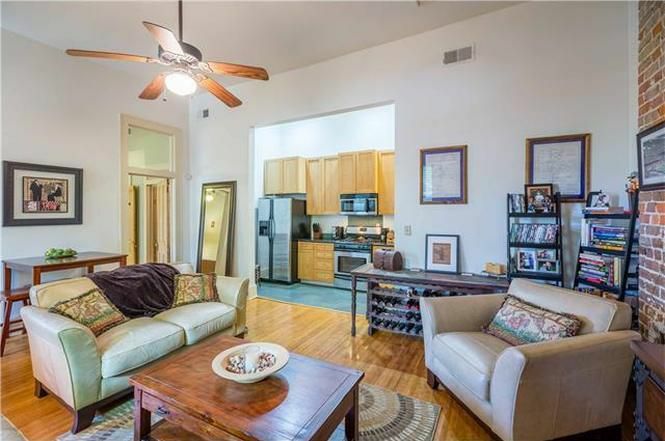 You can buy this slightly larger townhouse-style condo for $259,000. 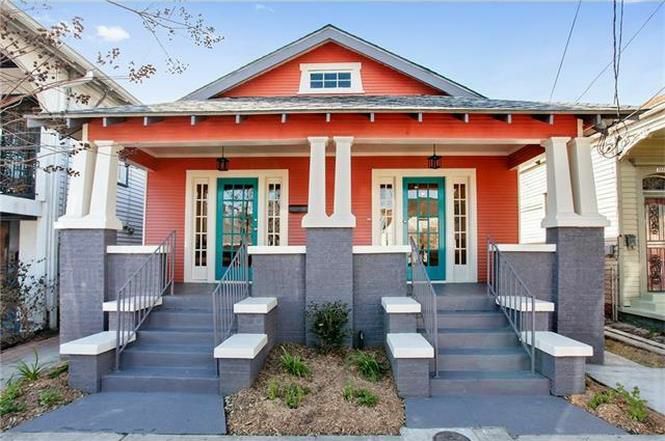 This 806-square-foot home has two bedrooms and 1.5 bathrooms. 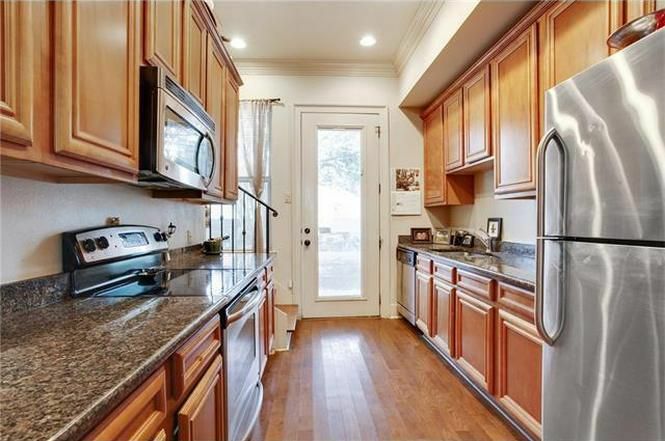 Its galley-like kitchen has stainless steel appliances, granite countertops, and maple cabinets. This unit also comes with one assigned parking space. HOA dues are $282/month. 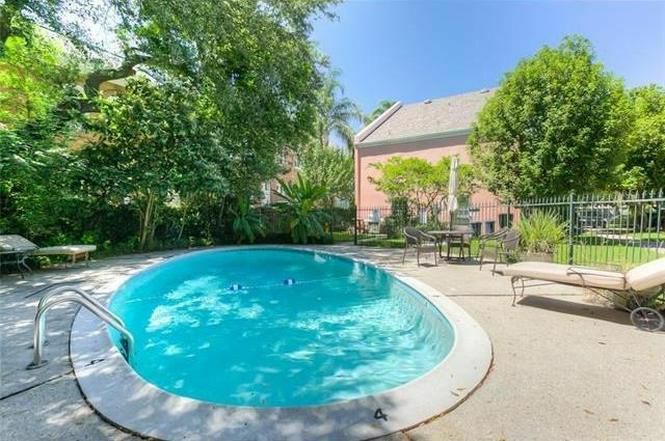 This large condo with a shared pool at it rear asks $445,000. Built in 1985, this unit has undergone recent renovations. 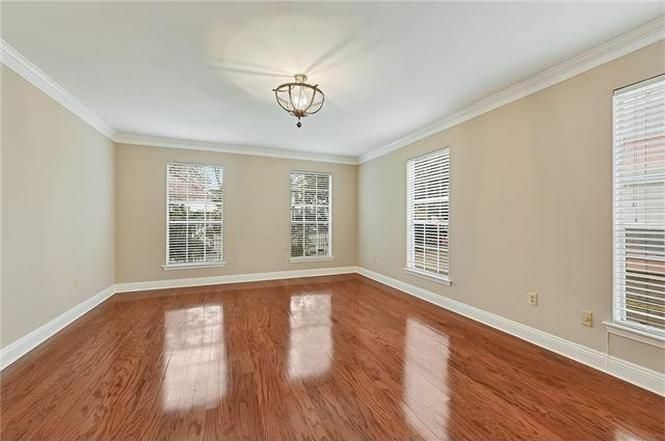 One of eight units, it has a large living room with a wet bar and a formal dining room. 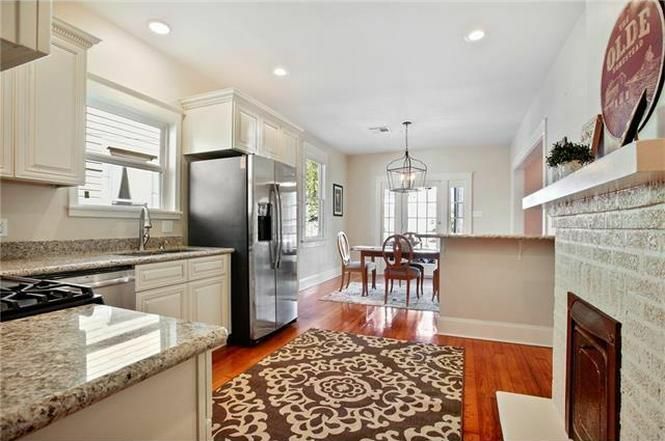 Measuring at 1,554 square feet, this home has three bedrooms and 2.5 bathrooms. Its master bathroom has a new marble finish and reglazed tub. It also has a large attic on its third floor. HOA dues are $485/month. 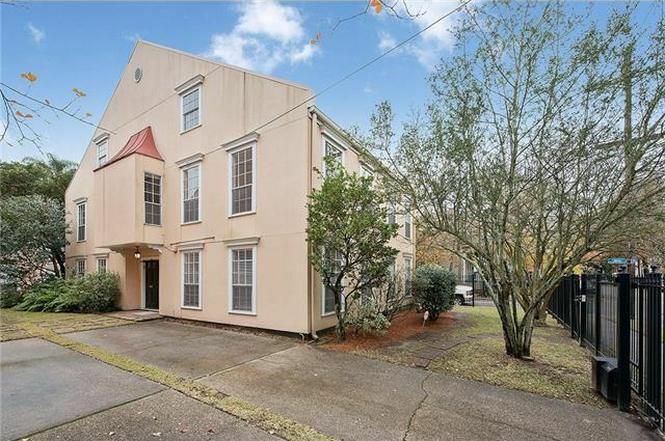 Built in 1938, this single-family home lists for $479,000. 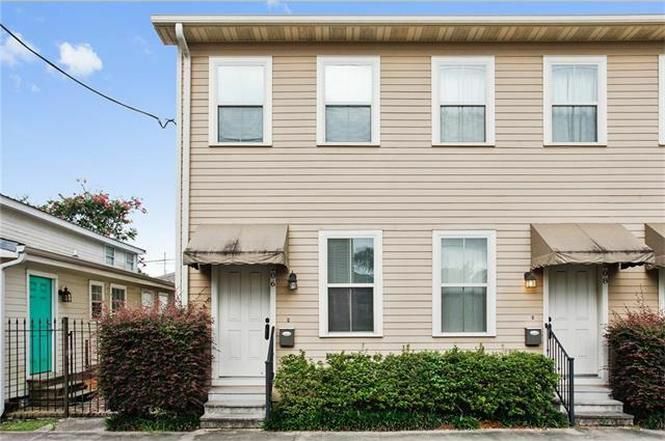 At first glance, this Arts and Crafts has a modest yard and a roomy sitting porch. 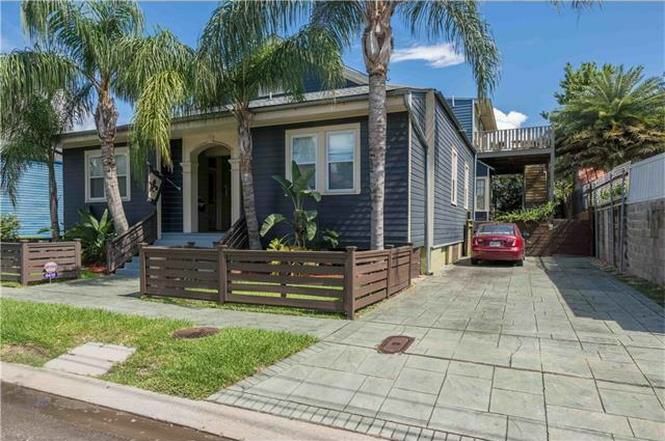 Measuring at 1,650 square feet, it has three bedrooms and three bathrooms. You’ll also find a bonus room too. 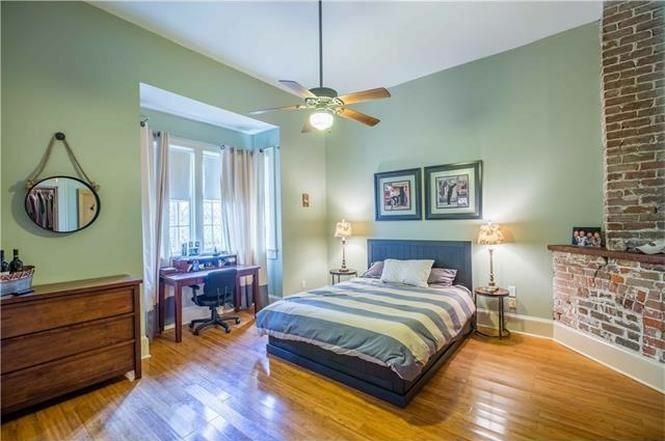 We’re in love with its airy rooms, recessed lighting, hardwood flooring, and gorgeous mantels.